Poster competition attracts entries from the local community and the USA! 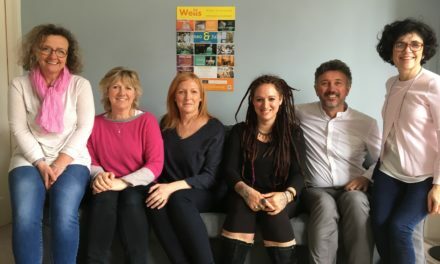 The winner of the Wells Theatre Festival’s poster competition has been announced. 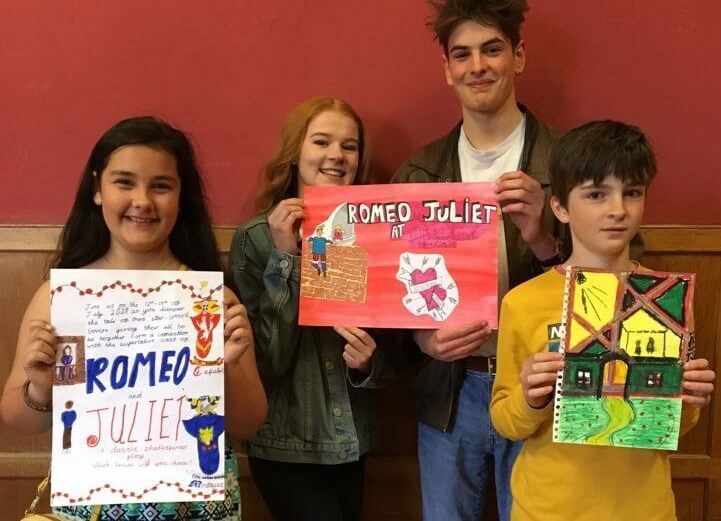 The organisers launched an exciting competition for local children and young people to design the poster to promote the Festival’s centrepiece – the community production of Shakespeare’s Romeo and Juliet which will be performed entirely by local residents outside the Cathedral. The winner is 14-year-old Orlando Borodale from Wells who goes to the Blue School. 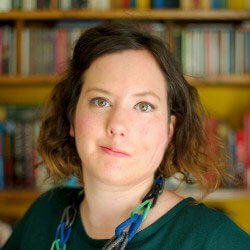 Ros Johnson, Artistic Director of the Festival said, “We had some wonderful entries and it was very difficult to decide. There is some wonderful artistic talent among the young people of Wells and the surrounding communities and indeed, much further afield. We even had an entry from 10-year-old Rohit Ramprasad from Glastonbury, Connecticut! 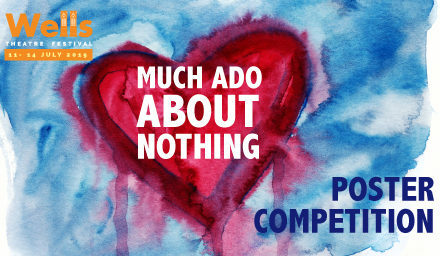 Buy tickets to see Romeo and Juliet on Friday 13th July at 7pm or Saturday 14th July at 7pm.